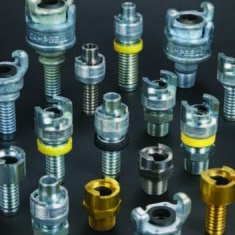 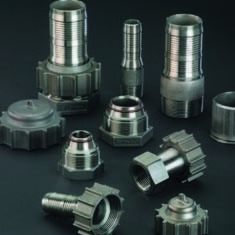 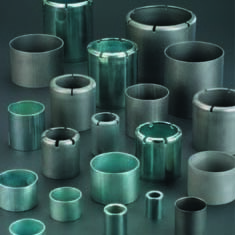 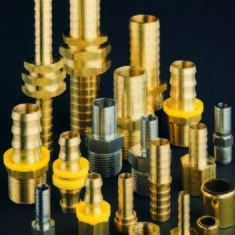 Campbell Fittings, Inc. manufactures some of the world’s finest industrial hose fittings, couplings, clamps, ferrules, tools, and accessories. 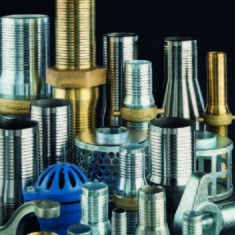 They serve several different applications including air, steam, gas, water, dry bulk, chemicals, and petroleum applications in markets like petroleum, chemical, oil and gas, construction, mining and the process industry. 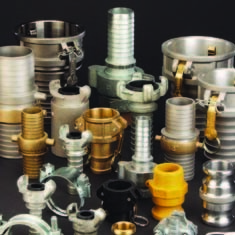 They have built and continue to maintain an international reputation for innovative product design, competitive pricing, superior quality, and unmatched customer service. 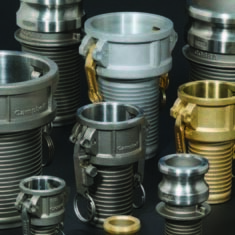 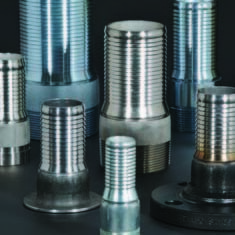 Hose technology has evolved a lot over the years and Campbell Fittings has led the way in the development of safer, easier-to-use, more durable, and more cost-effective hose coupling solutions. 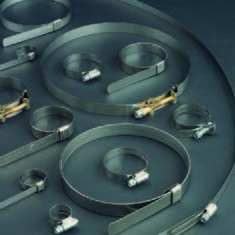 An example of this is Campbell Crimpnology™, which is one of the most advanced and most comprehensive hose attachment systems the industry has ever seen. 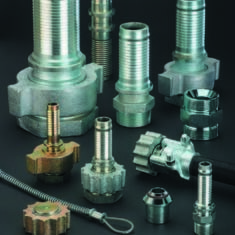 It is the culmination of Campbell’s vast manufacturing experience, uncompromising focus on safety, innovative engineering, and industrial hose industry know-how.